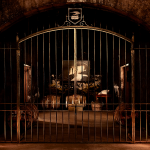 Courvoisier sits near the peak of the great XO Cognacs. certainly by price but is it by quality? A week ago I had a meal at a local restaurant. 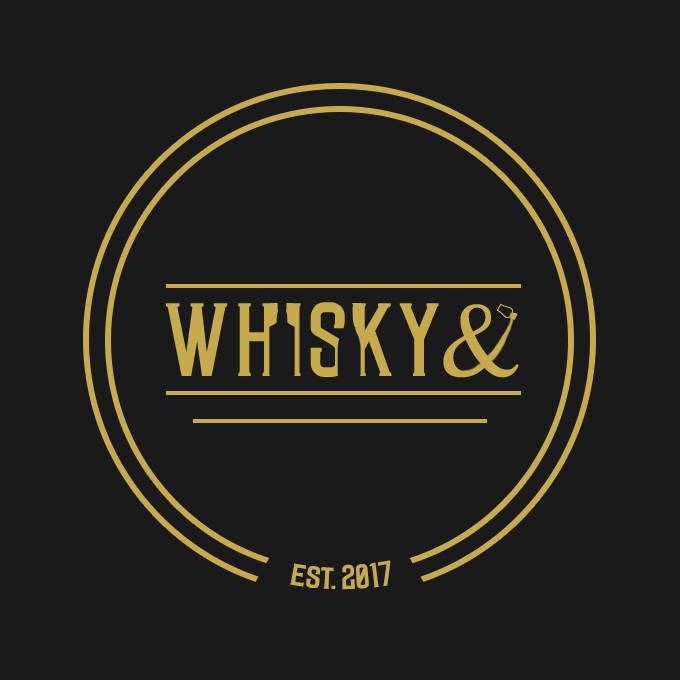 I was surprised and excited to see a range of quality Cognac on offer: Hennessy VSOP fine cognac, Courvoisier Imperial XO and Courvoisier Emperor XO. A lovely end to the meal I though and plumped for the Imperial. Shock, horror! My initial suspicions were raised when the waitress declared she had to go through to the bar to pour it. Ok maybe only the bar had the only measure, then the chef emerged from the kitchen and went through to the bar. What was going on? What I was served no way was an XO it was a VS at best, certainly young. My review would have read colour pale yellow, nose parma violets, palate parma violets, finish parma violets. Now I like parma violets but not as the main course in an XO. Now I am not going to speculate on what happened to the original contents. It is the downside of these rather attractive fancy cognac bottles. They just invite refilling My guess is that in Alloa there are few customers who might challenge the hotel on the providence of the Cognac. I didn’t. When you are out with friends, having a great time I would not cast shadow on the evening. I might still phone the Manager not to complain but just to warn him that someone is putting his license at risk. That would be the decent thing to do. Anyway, this week I bought a sample just to check it out and remind me of the nature of the drink. 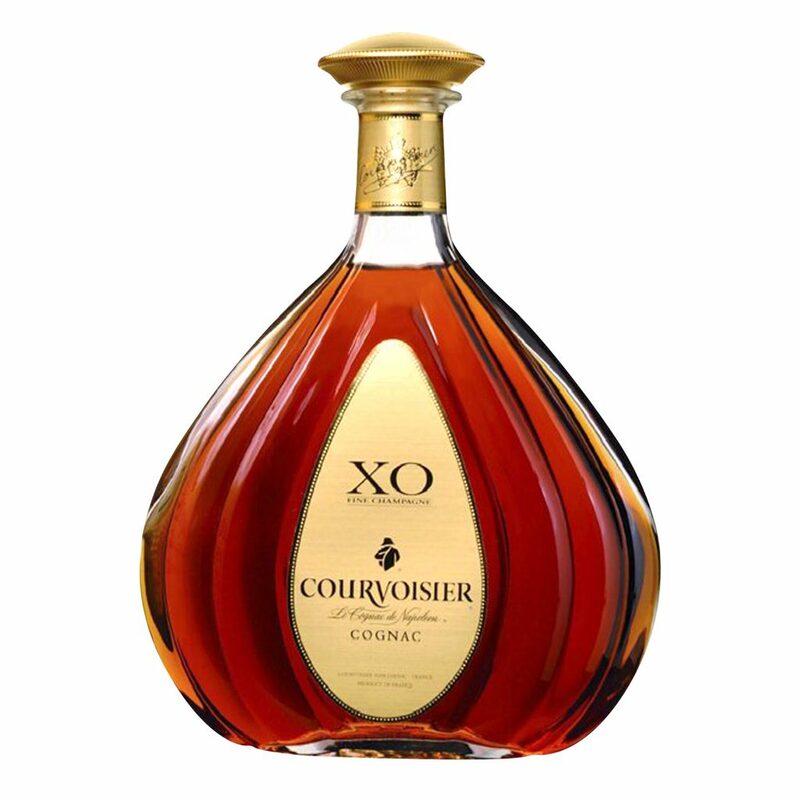 The XO is a lovely interesting cognac essentialy intense fruity and floral. 11-25 year old immediately confirmed my suspicions. The real thing is a work of genius by Patrice Pinet, Courvoisiers Master Blender, balance and complexity in abundance. The colour is a light copper. The nose hits me with vanilla but is mainly fruity, pears red berries and floral a hint of roses balanced with nuts and subtle spices a note of polish. The palate is strongly vanilla, with ginger spice. There are flavours of dark chocolate the deepest note in their flavour profile. The finish is medium but interesting with heather honey, apples and oak tannins with fading spices. 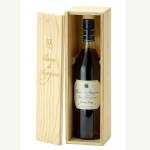 Undoubtedly an intense elegant Cognac with expertly balanced crus from Grand Champagne and Bordiers. I do have to reveal my personal bias. I like the deeper broodier big bodied more complex older Cognacs, but I am very happy to acknowledge how good a Cognac this is. It is a cognac I would always have on my shelf but I doubt I could enthusiastically promote it to my friends over Hennessy or Martell XO’s. Perhaps to anyone who found my favourites too heavy. I would keep this as a secret pleasure to sip on a sunny afternoon. I do like Courvoisier XO but. I like others better! i just cant mark this as high as the other big 4 XO’s but this is personal preference and many would mark it much higher.